Dental implants are one of many ways to restore missing teeth. The benefit of dental implants is that they permanently replace a tooth without having to touch the teeth on either side of the space. Also, dental implants can be placed in areas where there is no anchor for a bridge. With dental implants, we can replace one tooth, many teeth, or all of your teeth. A dental implant is not a solution for all people. some medical conditions, like cancer or diabetes, might require a different treatment plan. Also, if there is a significant bone loss in your jaw, it may not be possible for you to receive implants without considering bone grafting first. If you are wondering whether you should or should not get an implant, talk to Dr. Packard or Dr. Boss. They will guide you in the right way after examining your oral health. Both bridges and implants can restore functionality and are a fixed (doesn’t come out) option. 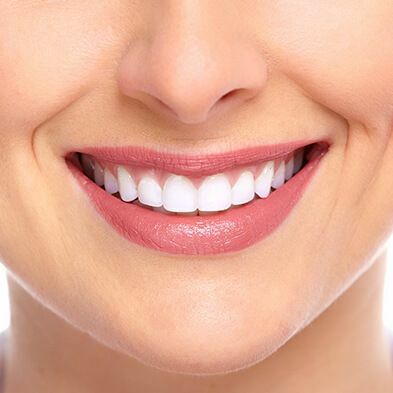 Implants don’t require us to grind the teeth on either side of the missing tooth, so if those teeth have no problems, an implant would be better. 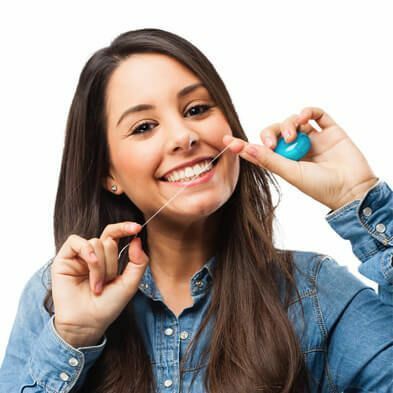 Because the implant is not connected to the adjacent teeth like a bridge, it allows you to floss up and down like normal. Bridges and implants are generally comparable in cost, but some insurances will only cover a bridge instead of the implant. In that case, the bridge would be relatively cheaper. Every insurance plan is different, so let us help you find out if implants are covered for you. 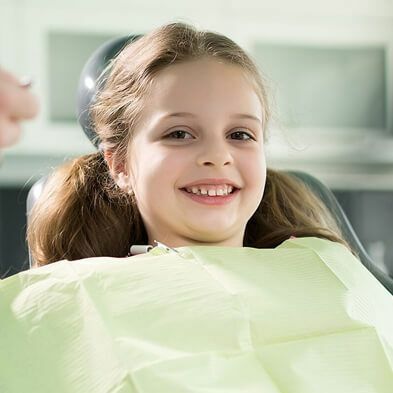 Although it sounds scary, getting an implant usually hurts less than having a tooth taken out. The implant placement is done under local anesthetic so that you will feel no pain during the procedure. You may have some discomfort once the anesthetic wears off, but this can generally be treated using an over-the-counter pain reliever. 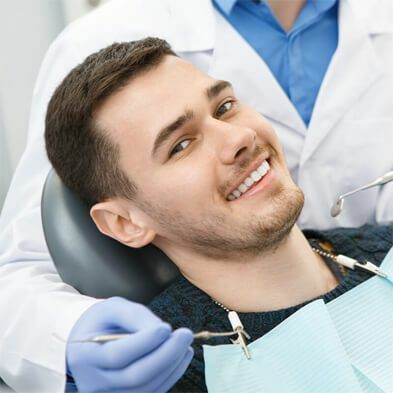 If you are still nervous about the procedure, we can always use nitrous oxide or sedation to make you feel more comfortable. Implant surgery takes very little time - again, usually no longer than it would take to do a filling. Of course, multiple implants will mean more time in the chair, but implant surgery is routine and does not take a great deal of time. How Much Does It Cost for a Dental Implant? This depends largely on how many implants you require to support the crowns. Sometimes, several crowns can be fitted onto a single implant. 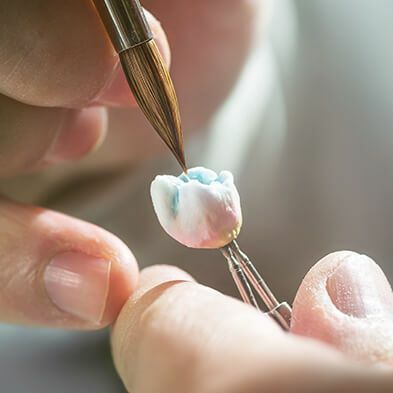 The cost also depends on whether you require implant retained dentures, an implant-supported bridge, individual crowns, or any of the other various permutations of dental implants. Implants last a long time. Research shows a greater than 90% success rate with implants long term. If you take care of your crowns and the underlying structure, there is likely no reason why your implants can't last you for the rest of your life. Although dental implants cannot get cavities, they are susceptible to gum disease resulting in bone loss and loss of the implant… so it is necessary to keep good oral hygiene around implants as well as natural teeth. Implants are also susceptible to damage from excessive forces from bruxism (clenching and grinding). Dental implants are not suitable for every patient. We recommend dental implants to our service users after analyzing their oral health and eating habits. Since tobacco and smoking can limit the lifespan of dental implants. For this reason, we advise you to get oral exam first from Dr. Packard and Dr. Boss, then decide whether you can carry dental implants or not.